All The Pictures From Gautam & Pankhuri's Royal Fort Wedding! 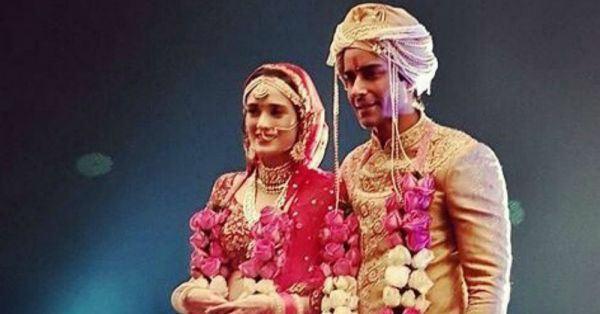 Television hottie Gautam Rode tied the knot with his former co-star Pankhuri Awasthy last night. From their vibrant mehendi to the romantic dance performance, everything about their wedding festivities has been eye-grabbing. And so was the wedding. 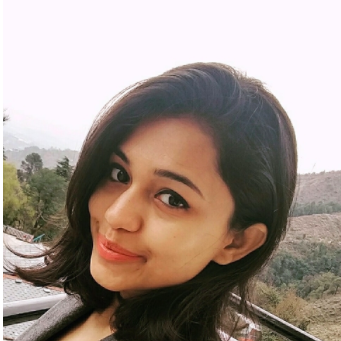 The duo got married at the Tijara Fort Palace in Alwar, Rajasthan. In a dreamy setup, Pankhuri wore a gorgeous red lehenga while Gautam looked his classiest best in a golden sherwani. Here are all the pictures from the duo's wedding. Take a look! The hottie made his way to his wedding mandap in a vintage car. Now, don't we all want our groom to make an entrance like that! Of vows, never-ending love and togetherness. And we wish them a happily ever after.